This confectionary restaurant offers tasty ice cream, fudge and chocolate custard listed on the menu. This place is famous for great chocolate frappe. 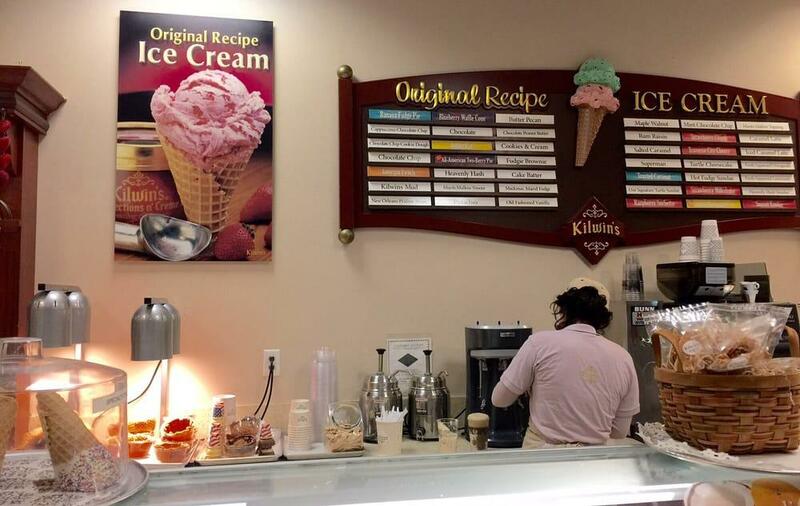 Yelp users rate Kilwin’s - Gulf Coast Town Center 4. Never disappoints! Always smell great and the taste matches. 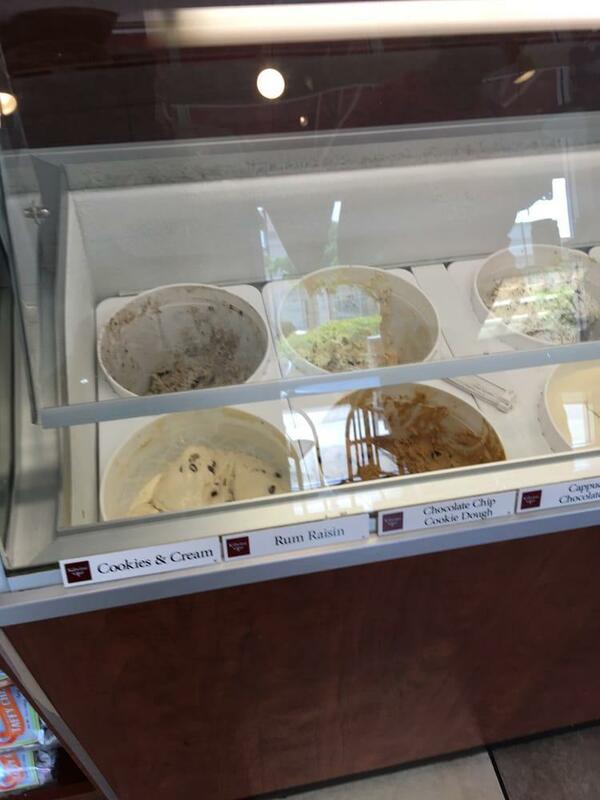 The fudge is amazing and the ice cream delicious. I LOVE KILWIN'S!!! It really is that simple. I had no idea there was a location in gulf coast, so imagine my wonderful surprise when I leave P.F. Chang's and see this great. 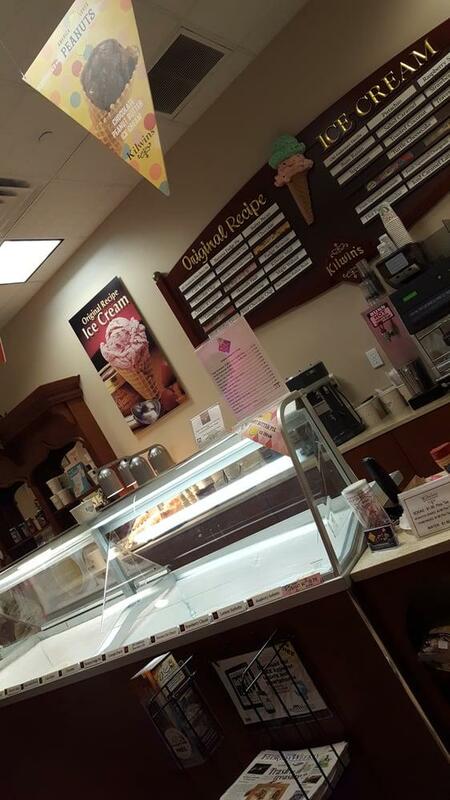 BEST ICE CREAM IN FORT MYERS!!! 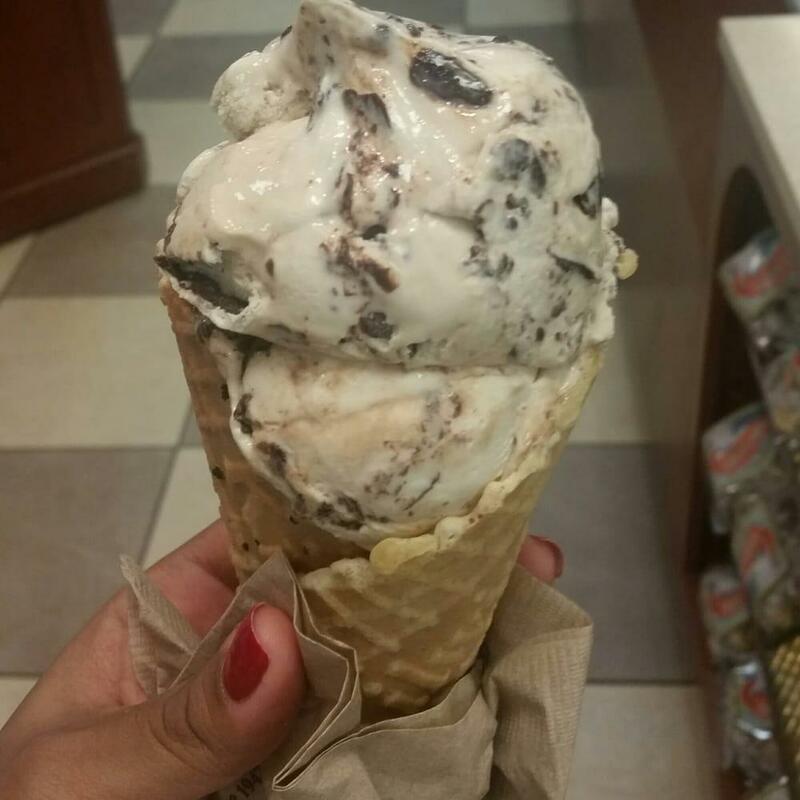 Butter Pecan in a waffle bowl... waffle bowl that's made on site. Oh man, how I love this place. I'm not sure words even describe. The fudge is on point as well!! 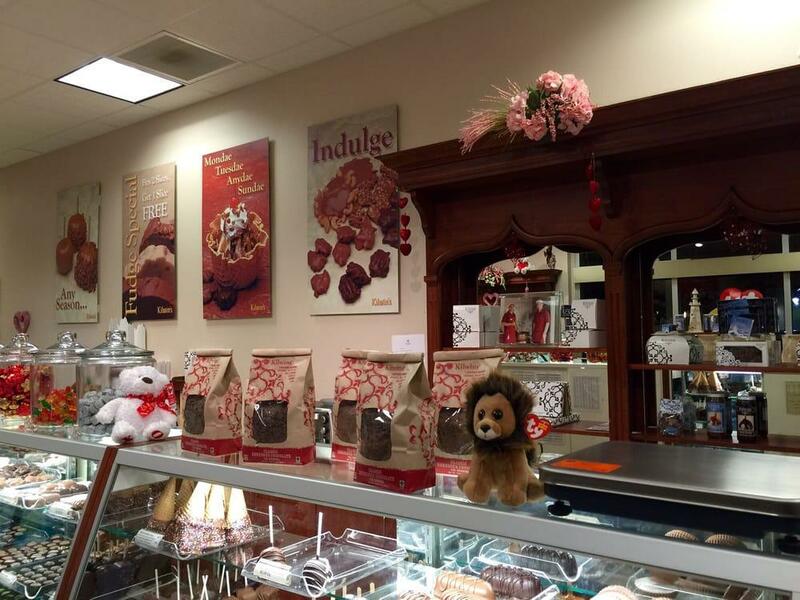 I'm not a huge chocolate fan, but let me tell you, every time I step foot in this place, I have to sample some fudge. The service is also always very good. I don't think there is one thing to complain about aside from the fact that I can't have it every single day. Kilwin's keep up the good work!!! From out of town here in Ft Myers in a week long baseball tourney for my son I wanted to bring him and my wife to get some ice cream. We yelped nearby places and discovered there are 3 places in a one minute radius of our hotel. We chose Kilwin's. It was delicious. My wife and I split a turtle sundae in this waffle bowl. Really good. Got my wife a piece of fudge also to bring back to the hotel. She said the fudge is awesome. It even comes in this cute little box with a knife and everything. My wife wants to bring her friend home a piece. My son just had a pistachio cup. He said it was packed with pistachios. 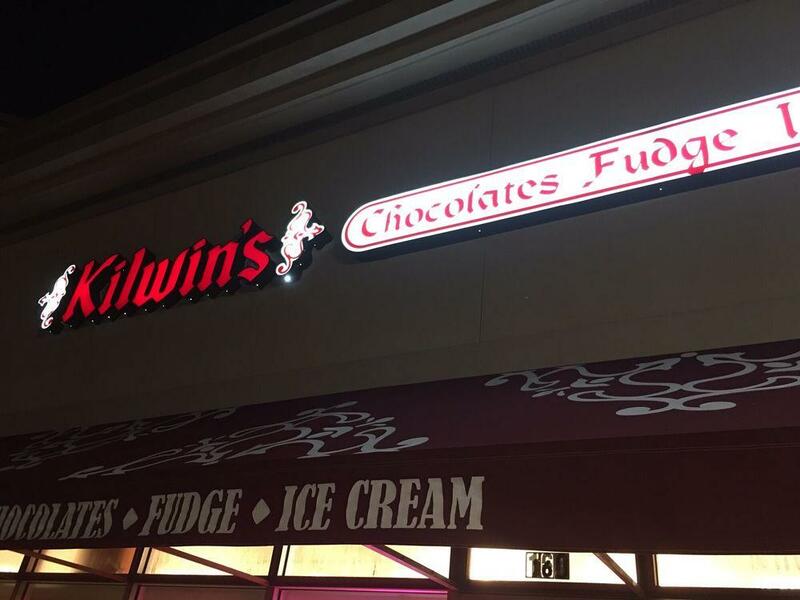 We will choose Kilwin's each time.